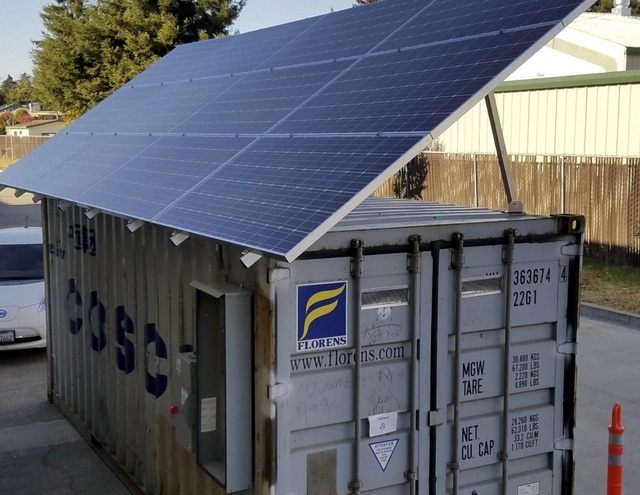 Pure Power Solutions has completed a plug-and-play approach to solar+storage microgrids for remote locations with a system using standard shipping containers and energy dense, non-toxic battery technology from SimpliPhi Power. 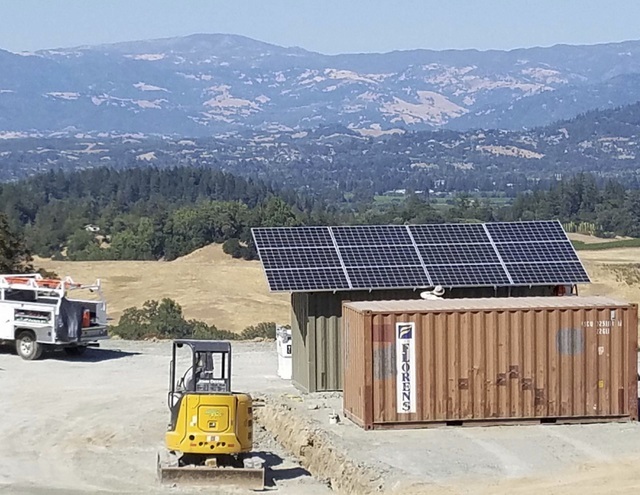 The first system is now operational at Vacherie Ranch, a 450-acre agricultural and recreational retreat located in Western Sonoma County, Calif. 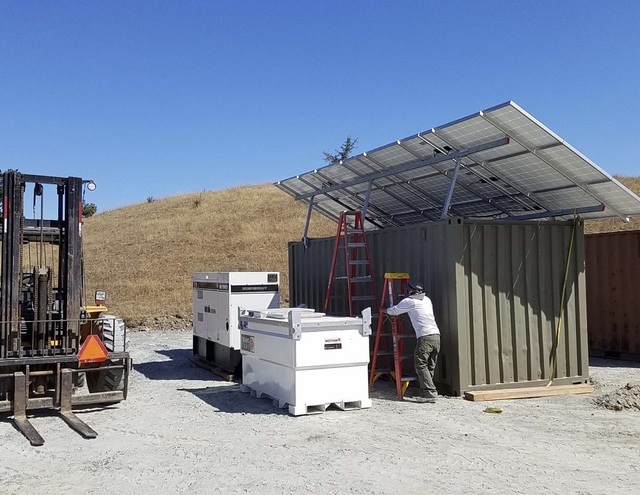 Prior to the solar microgrid installation, the enterprise relied primarily on diesel generation to power its agricultural and recreational operations. 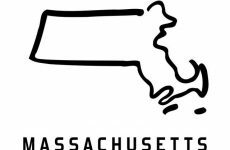 In the search for a better solution, extending electrical transmission lines to the ranch was deemed cost-prohibitive. 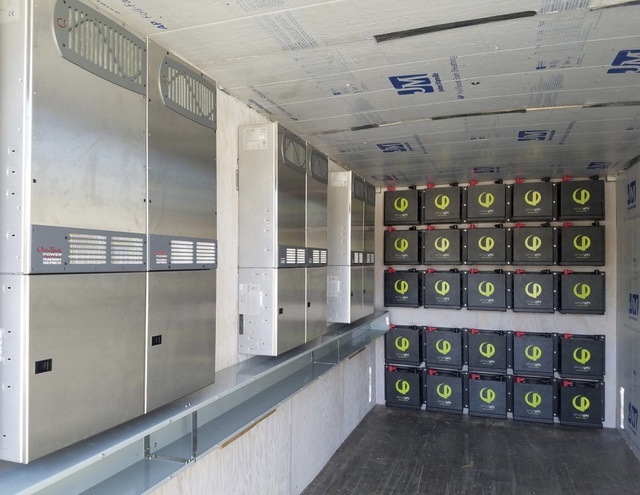 The rugged, highly efficient and reliable SimpliPhi batteries combined with solar allow the ranch to be powered by a clean, reliable microgrid that saved the enterprise well over half a million dollars compared to an extension of grid power. 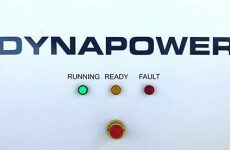 More on the SimpliPhi technology here. 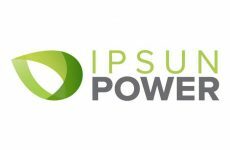 For this project, Pure Power Solutions used a containerized solution to build out Vacherie Ranch’s solar+storage microgrid system consisting of 22 kW of solar PV and 85kwh of non-toxic SimpliPhi Power PHI 3.4 batteries. 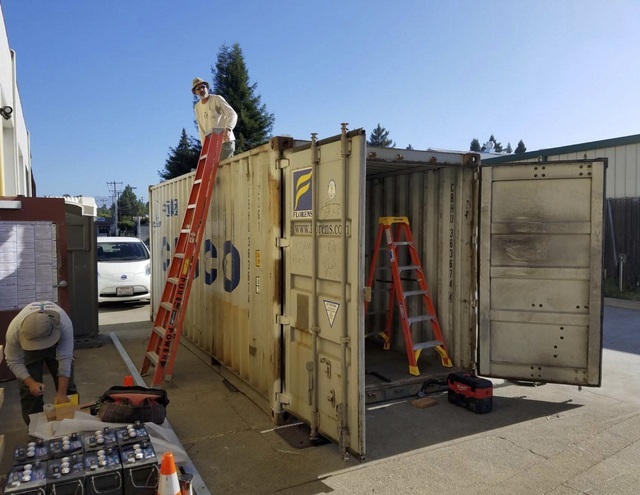 Since the system was pre-installed and configured inside the shipping container, allowing for extremely quick on-site deployment, the farm had power the same day the system was delivered. Additionally, the system is scalable, with the ability to easily expand as energy needs grow at the ranch.